In 2014, Rochelle and her twin sister Renée got a wild hair (as they do) and wrote and produced a music video called “It’s So Hard (Unemployment is a Full-Time Job).” With it they launched an ongoing project (actually, a revolution!) called Twin Empire. 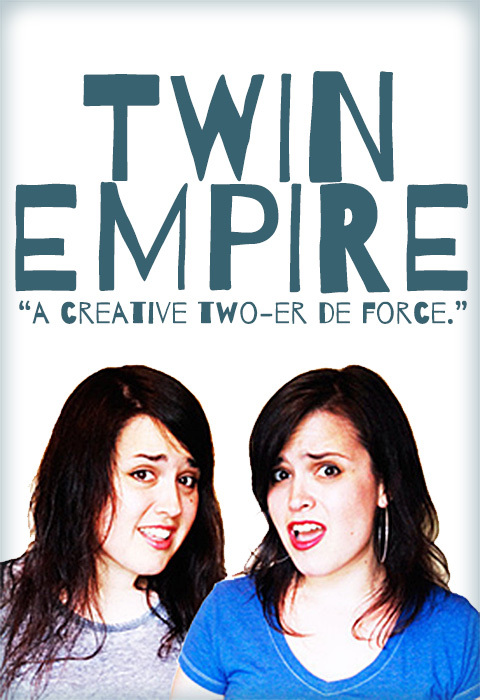 Twin Empire is an original comedy project based on the true life adventures of Rochelle and Renée Muzquiz. These adventures usually include music. Read the about page for Twin Empire here to find out more.